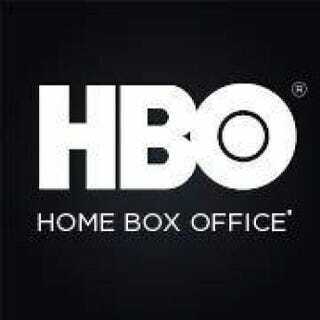 There was a ton of excitement when HBO announced the HBOAccess Writing Fellowship, which specifically targets and encourages diverse and female writers to submit scripts. It was unprecedented in many ways, but to add to the competition, HBO made it clear that it would consider only the first 1,000 submissions. The cable network also gave only a week’s notice about the fellowship. A number of writers’ dreams were subsequently dashed when the website being used to accept the submissions, Withoutabox, almost immediately crashed under the weight of entries on Wednesday at 9 a.m. Pacific Time, when the submissions process began. The hashtag #HBOAccess started trending on Twitter, where many would-be submitters voiced their frustrations as they got error message after error message and blank screens despite refreshing the page every few seconds. Many Twitter users commented on the irony of being faced with a big white screen as they tried to finish the submission process. It is, after all, no secret that the industry is mostly white and mostly male. Just Tuesday, the Writers Guild of America, West, released its latest analysis on the state of diversity in television writing. The report shows that since the previous analysis, released in 2013, the employment of women and members of ethnic-minority groups in the industry has actually declined—especially in comparison with the numbers for their white male counterparts—in terms of both overall positions and higher-level slots. Although minorities accounted for 15.6 percent of TV staff employees during the 2011-2012 season, their numbers declined to 13.7 percent in the 2013-2014 season, the study reports. Minorities working as executive producers in 2013-2014 dropped to 5.5 percent, down from 7.8 percent in 2011-2012.